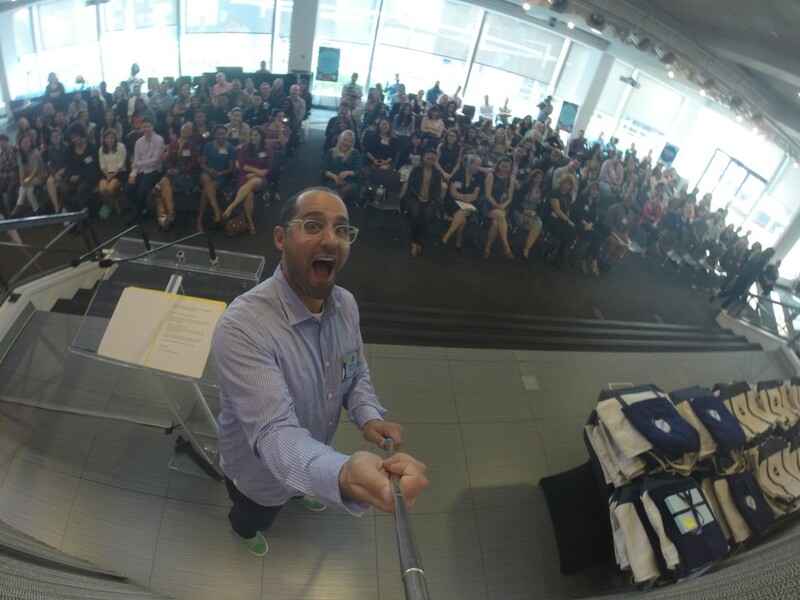 I had a super fun time today celebrating the 151 graduates of Viacom's "Maximizing Brand You," a peer counseling and career development program that helps assistant- to director-level employees define and strengthen their own personal brand. The year-long program has participants define their career goals and gives them the mentoring and skills they need to achieve them. Congratulations to all of this year's graduates. Your selfie sticks are on their way. In the meantime, here's the shot I just took with you!